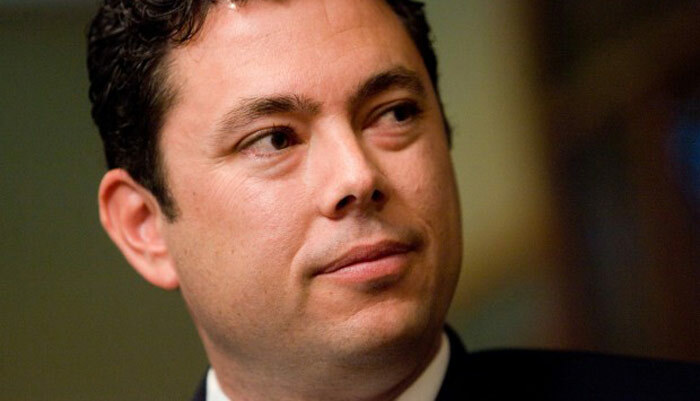 Chaffetz converted to Mormonism in his college years. He attended Brigham Young University on an athletic scholarship, and was the starting placekicker on the BYU football team in 1988 and 1989. He still holds the BYU individual records for most extra points attempted in a game, most extra points made in a game, and most consecutive extra points made in a game. His father had previously been married to Democratic Governor, Michael Dukakis’ wife, Katherine, and his half-brother is former actor John Dukakis. While a student at BYU, he was a Utah co-chairman for Michael Dukakis’s 1988 campaign for U.S. President.